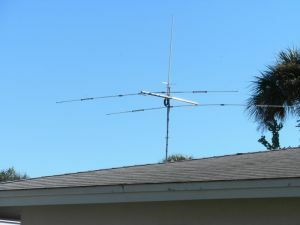 In addition to the large Yagi antennas, Mosley also smaller versions of the short waves Yagi antennas. 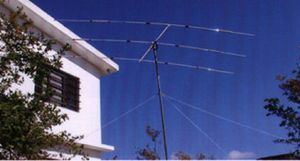 Due to the small turning radius of only 3m, these antennas are installed on almost every rooftop. 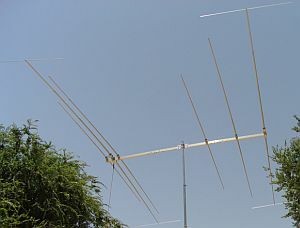 Despite the smaller size of the antennas can compete with the big versions. 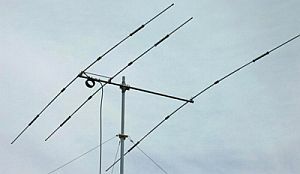 Still a litlle bit smaller than the Mini-2000 beam for really restricted space, available with two or three elements. Slightly less gain and bandwidth, some alignment work requried. The spreader at the end of the elements act as a sort of top load on a groundplane, making the antnna even more compact. 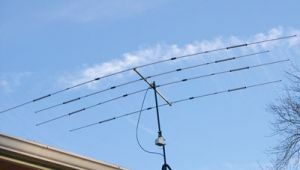 Mounting hardware stainless steel - as with any ZX Yagi.